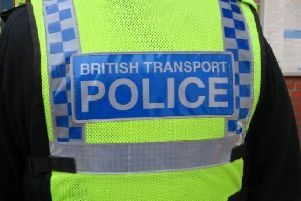 BTP said officers are investigating an assault at Barnham station at 12.45am on Sunday, March 10. "Three men are reported to have punched and kicked a male member of station staff," a BTP spokesman said. "The victim suffered cuts, bruises and swelling. 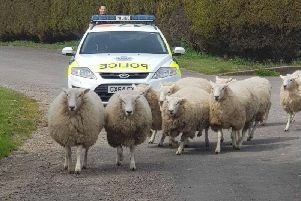 "Officers believe the men in the images may have information that could help their investigation." Anyone who recognises the men are asked to contact BTP by texting 61016 or by calling 0800 40 50 40 and quoting reference 54 of 10/03/19.